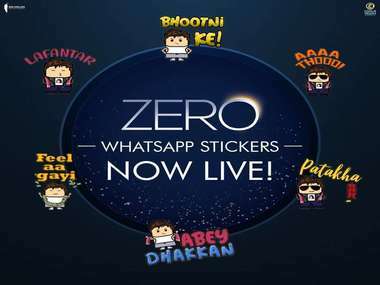 After receiving 100 million views on its trailer in less than four days across all platforms, ZERO, launches its very own WhatsApp sticker pack. 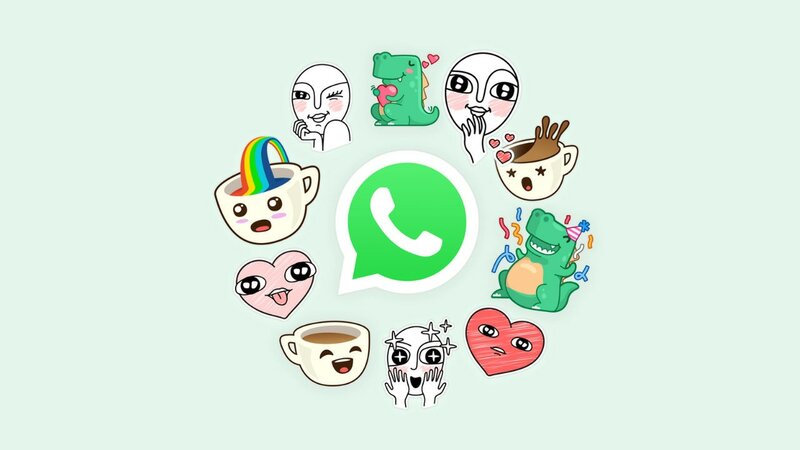 Apple is deleting all WhatsApp Stickers apps as there are too many apps with similar behavior. 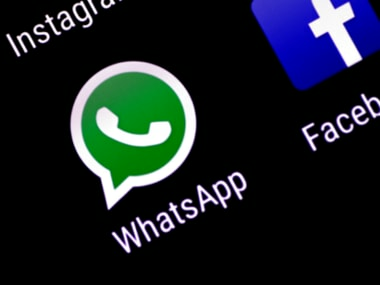 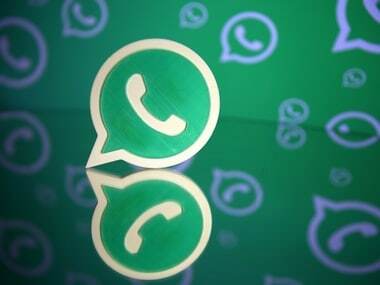 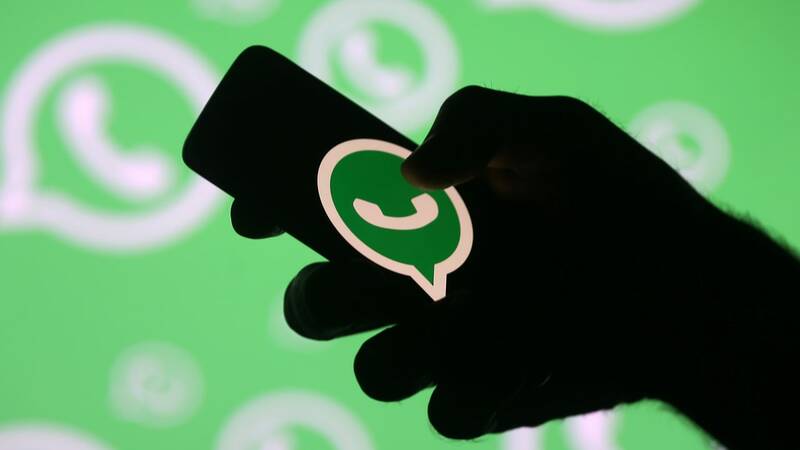 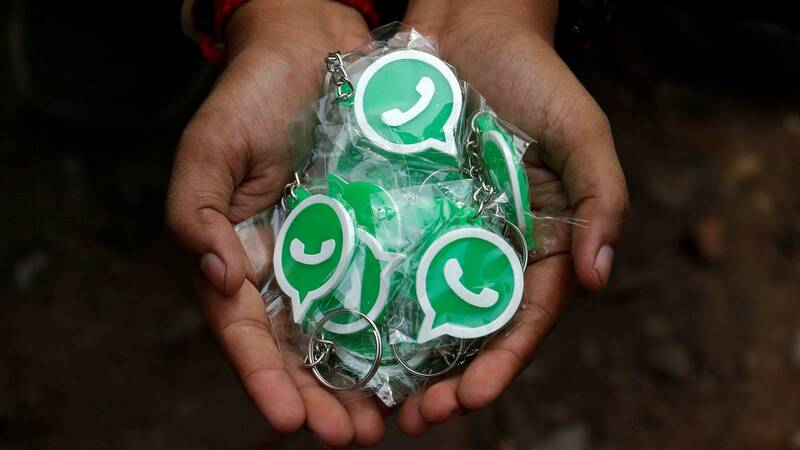 Facebook-owned WhatsApp has rolled out a feature where the user can add location and time stickers. 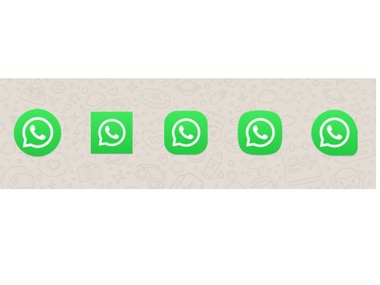 The rollout of WhatsApp coloured text status updates seems gradual so it may take a while to appear in the status section of your app.